ILSI Taiwan was formally established on July 28, 2013, becoming the sixteenth branch of the ILSI Global network. 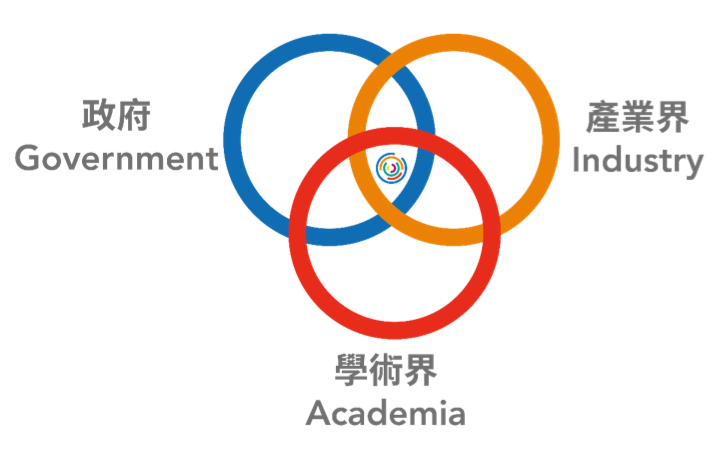 As a global nonprofit organization, ILSI Taiwan’s mission is to provide a collaborative tripartite approach to topics such as food safety, nutrition, and risk analysis, combining the resources of industry, academia, and the public sector to achieve common goals of improving health and wellness. ILSI Taiwan also maintains a website in Chinese, please visit: www.ilsitaiwan.org for the latest updates!